She loved him first,but her best friend married him. Now with their divorce, Brooke Janson must choose between her best friend and the man of her dreams.Brooke Janson has loved Garrett Sawyer since she met him on her first day of high school. Now, he’s free to love her too. 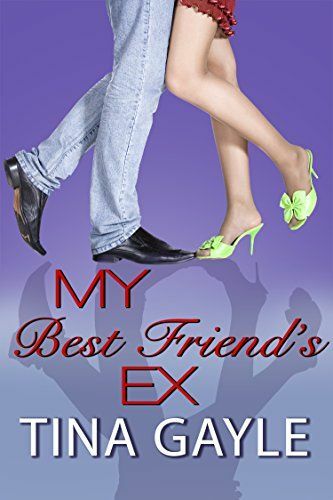 Except, his ex-wife happens to be her best friend.How can Brooke choose between a friend she’s known since kindergarten and the man of her dreams?This is a complete new adult short story with a HEA.Make sure to read until the end of this contemporary romance to find out about other romantic new adult stories.Also, check out other Tina Gayle books on her amazon author page.